Lynne Jones discusses war and PTSD in Aeon magazine and talks to Kirkus Reviews about Then They Started Shooting. Listen to a four-part BBC Outlook field report from Lynne Jones, conducted during her 2012 return trip to the Balkans, where she was researching the new edition of Then They Started Shooting. Episode 1. Episode 2. Episode 3. Episode 4. Read excerpts from Lynne Jones’ field diaries about the Indonesian tsunami in O, The Oprah Magazine. 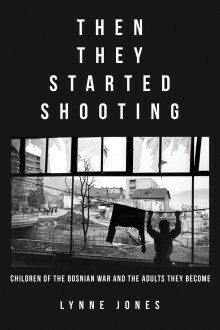 Lynne Jones is a child psychiatrist, relief worker, anthropologist, and author of Then They Started Shooting: Children of the Bosnian War and the Adults They Become. 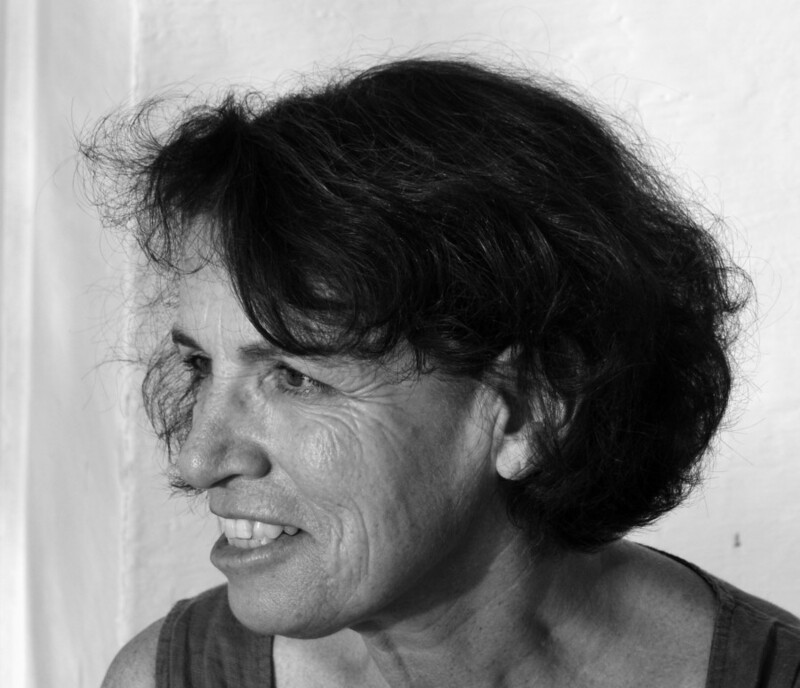 She was appointed an Officer of the Order of the British Empire for her work in child psychiatry in conflict-affected areas of Central Europe and has established and directed mental health programs in areas of conflict and natural disaster throughout Latin America, the Balkans, East and West Africa, the Middle East, and Southeast Asia. Her field diaries have been published in O, The Oprah Magazine and London Review of Books, and her audio diaries have been broadcast on the BBC World Service. A Radcliffe Institute for Advanced Study Fellow, visiting scientist at the FXB Center for Health and Human Rights at Harvard University, research associate in the Developmental Psychiatry Section at the University of Cambridge, and honorary consultant at the Maudsley Hospital in London, Jones was also a senior mental health advisor for the International Medical Corps for seven years and is currently the Early Child Development Adviser for the Aga Khan Foundation in northern Mozambique.